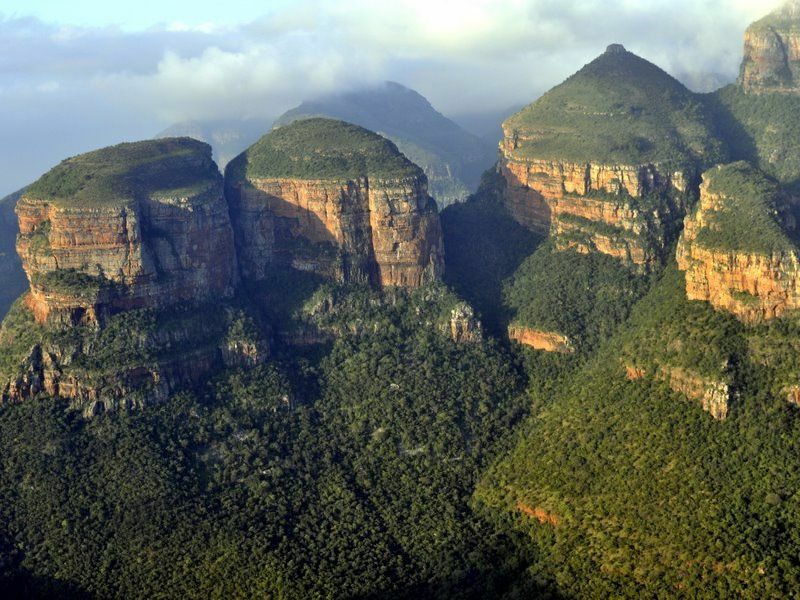 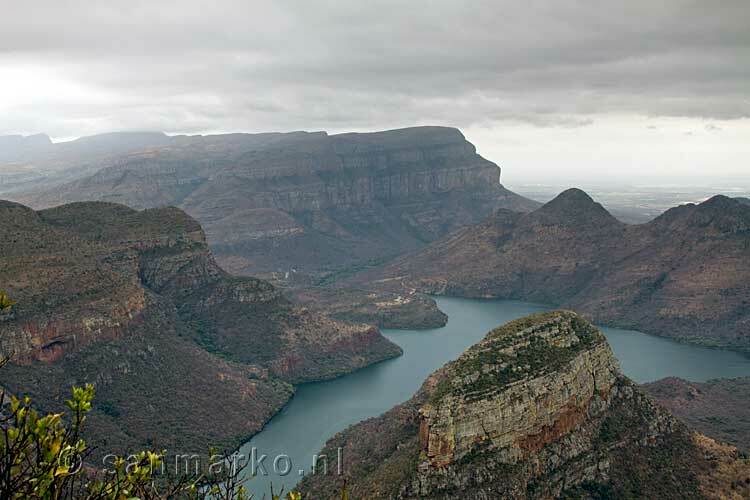 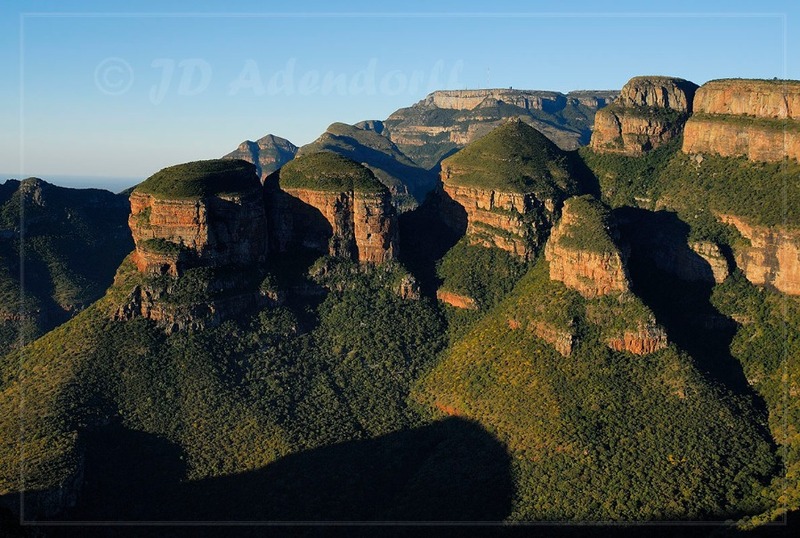 Some have called it the most beautiful place in the world… Mpumalanga’s famous Panorama Route is well-known for its breathtaking beauty and rich cultural heritage. 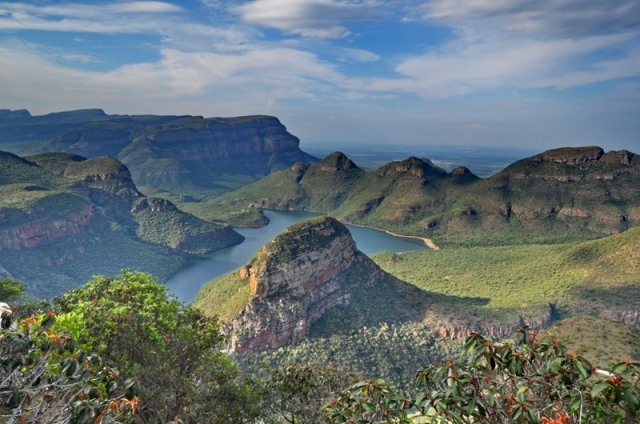 Spend an entire day exploring the majestic natural sights of this beautiful area. 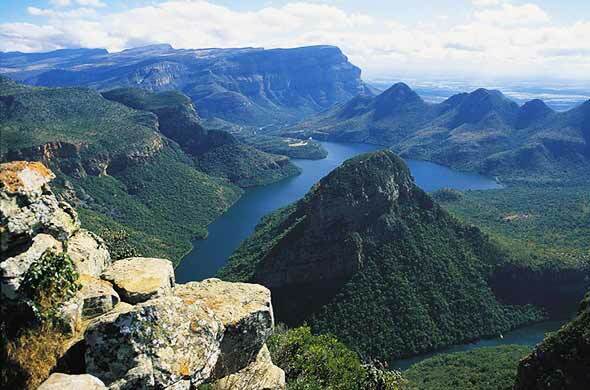 It is one of the most scenic routes in the region offering magnificent views, dramatic landscapes and exquisite waterfalls. 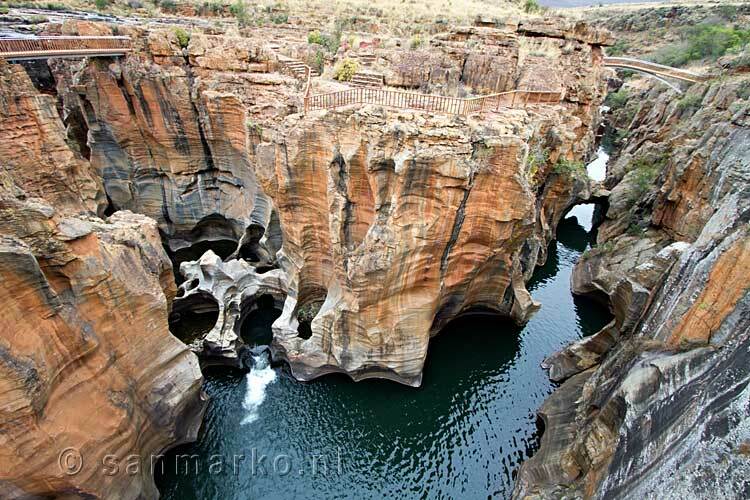 You’ll have the opportunity to stop at scenic landmarks such as God’s Window, Bourke’s Luck Potholes, the Three Rondavels as well as the majestic Blyde River Canyon – the third largest canyon of its kind in the world. 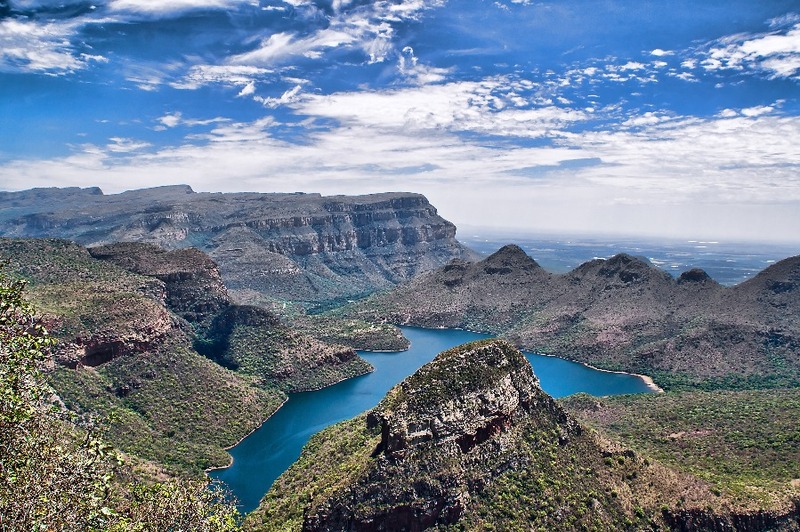 Spend an entire day exploring the majestic natural sights of this beautiful area. 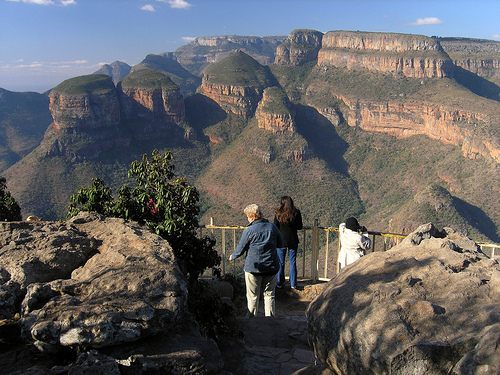 It is one of the most scenic routes in the region offering magnificent views, dramatic landscapes and exquisite waterfalls. 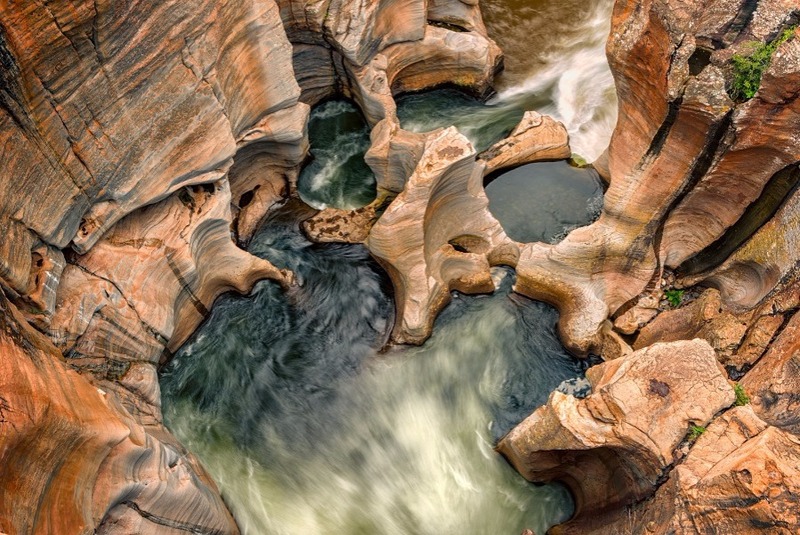 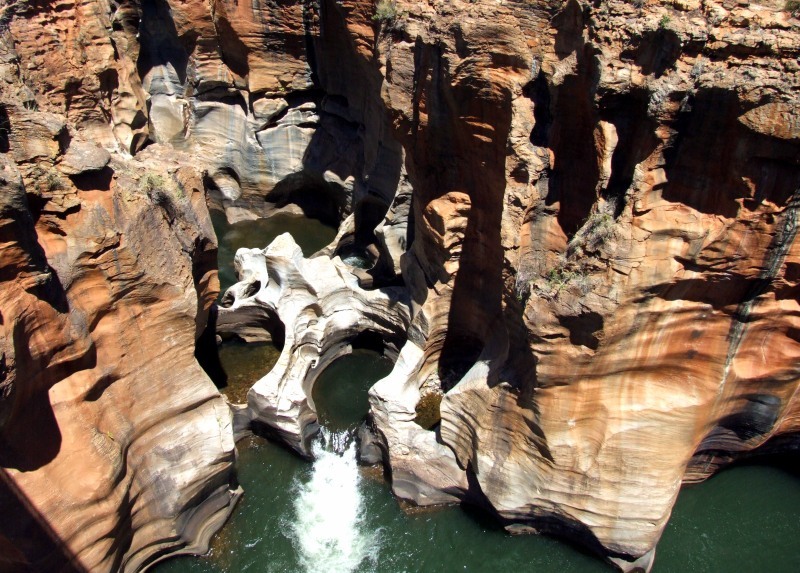 You’ll have the opportunity to stop at scenic landmarks such as God’s Window, Bourke’s Luck Potholes, the Three Rondavels as well as the majestic Blyde River Canyon - the third largest canyon of its kind in the world.